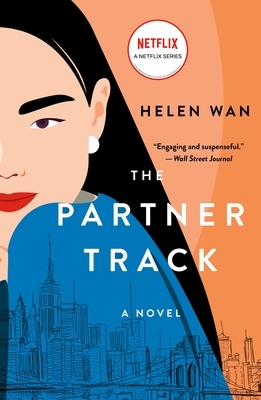 “Smart, incisive, and fast-paced, THE PARTNER TRACK is a sparklingly readable look at the inner workings of a Wall Street law firm -- from the vantage point of a brainy, beautiful and self-doubting Asian-American associate. Wan has the remarkable ability to make you feel as if "you are there” —inside the law firm, inside protagonist Ingrid Yung's head. I did not want to put this book down."